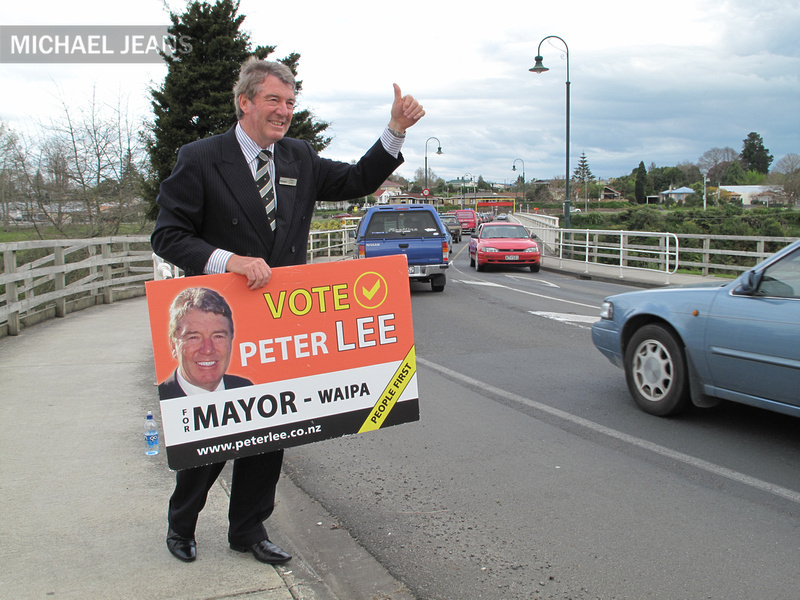 Peter Lee, Waipa District Council mayoral candidate receives both bouquets and brickbats for his in your face get out and electioneer approach. This afternoon, Wednesday, the 29th of September 2010 he either harangues or encourages – depending upon your point of view – folk to vote in Local Elections 2010 as they drive across Victoria Bridge – the high level bridge – connecting Cambridge with Leamington across the Waikato River. 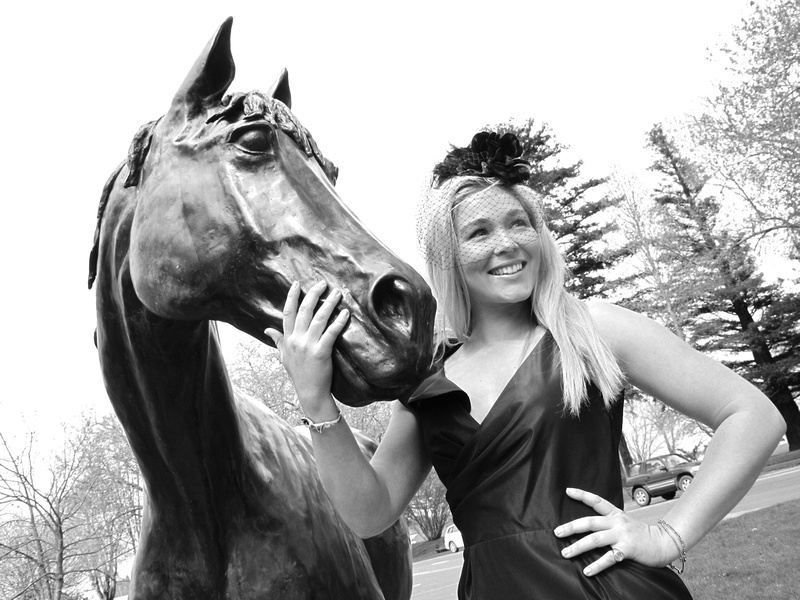 Photo shoot for First Tuesday Trust | HQ Media with Gracie Taylor The face of Cambridge Melbourne Cup with much help from Justify and Shae! The ‘official’ KWT Jubilee photos are being uploaded here. This will take a day or so. If you see an omission or mistake please email me. Those who ordered with registration or on the day should receive their photos late next week. Once I have everything uploaded I will put a form in place for new orders. Please check out the KWTJubilee website for updates. 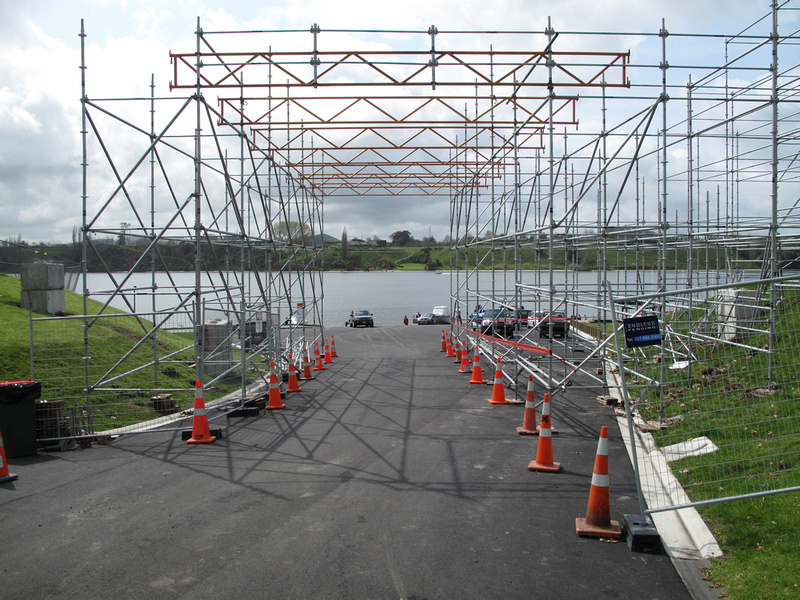 The 2010 World Rowing Championships here at Lake Karapiro, New Zealand are thirty-four days away. Final remarks from Karapiro principal David Graham and Whitehall principal Justin Bertrand bring the KWTJubilee (Karapiro, Whitehall, Taotaoroa & Karapiro Hydro Schools) 125th combined schools jubilee to an end today, Sunday, the 26th of September 2010. A very happy crew – the KWTJubilee 2010 committee with our Saturday evening speaker Rob Waddell. Special thanks go to Harcourts Kevin Deane Real Estate Cambridge for sponsorship support of our successful dine and dance. Rugby players from Karapiro and Whitehall schools perform a haka to begin the official opening ceremony of the combined schools 125th jubilee today, Saturday, the 25th of September 2010 at Karapiro School, Waikato, New Zealand.